Clamour for the tax cut on fuel grows shriller, On Tuesday, petrol was priced at 79.79 a liter. Diesel prices too have been climbing steadily since January this year and stand at an all-time high currently. All India Motor Congress vice-president (south zone) P.V. Subramani said that the movement of goods had been badly affected because of the increase in diesel prices. “An all India strike has been announced only in July but already it looks like we are on strike. Large fleet owners are just about managing. But those who own one vehicle and are dependant on that for their livelihood are badly affected,” he said. Now, boat ambulance service for fishermen in Gujarat, With a view to strengthening health security network in the state with the help of updated communication technologies, Chief Minister Vijay Rupani launched ‘108’ boat ambulance service here on Wednesday. 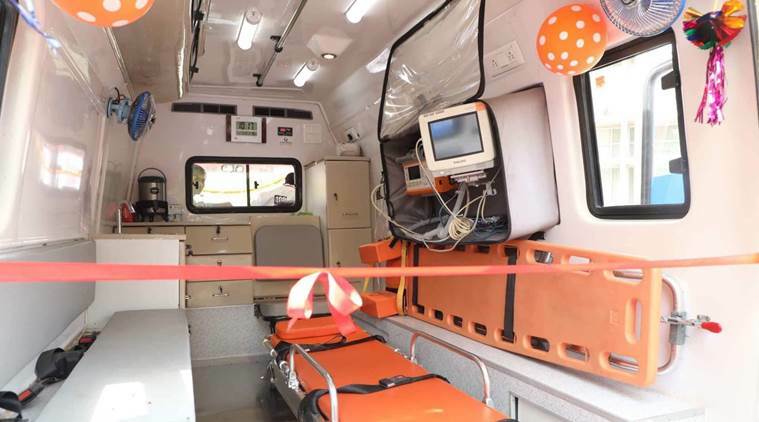 He also launched a mobile application to streamline the operations of the ‘108’ ambulance service in the state, run by GVK Emergency Management and Research Institute (EMRI), a non-profit organization. The app was launched by Rupani and deputy CM Nitin Patel at the GVK EMRI Centre here at Naroda. Introducing the app, Rupani exhorted people to download the app to secure maximum use of well-integrated communication technology modules in saving human lives in accidental cases. 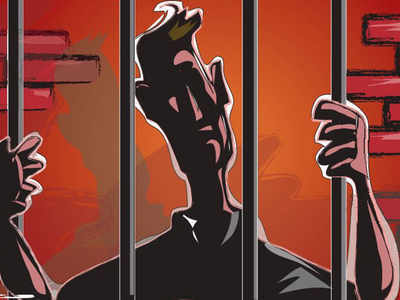 Mumbai: Gangster Bilal Shamsi, alleged member of Shakeel gang, dies in prison, An alleged close aide of gangster Chhota Shakeel, arrested in an extortion case, died of heart attack, an official said. Bilal Shamsi (51) was taken to the state-run J J Hospital from the Arthur Road jail here after he complained of chest pain and fell unconscious on Wednesday, the senior prison department official said. Shamsi had been arrested by the Anti Extortion Cell of Mumbai Police in January along with his three aides for allegedly extorting Rs 5 crore from a city-based builder on behalf of Shakeel, he said. 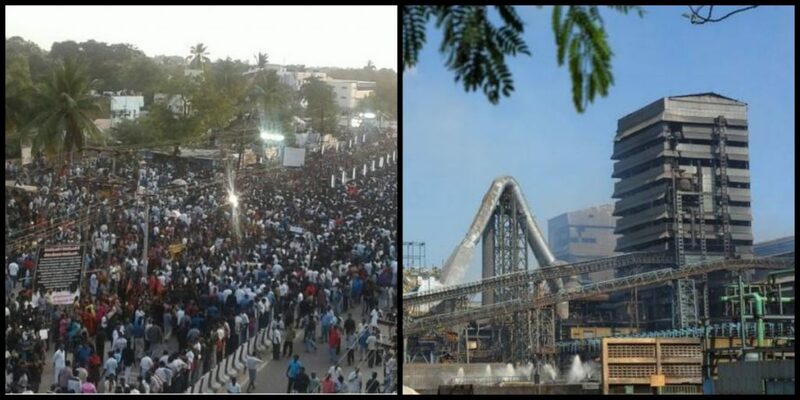 Vested interests behind anti-Sterlite protests, says Tamil Nadu CM Palaniswami, Tamil Nadu Chief Minister Edappadi K. Palaniswami on Thursday said that the anti-Sterlite protests in Thoothukudi were instigated by Opposition parties and anti-social elements for vested interests. 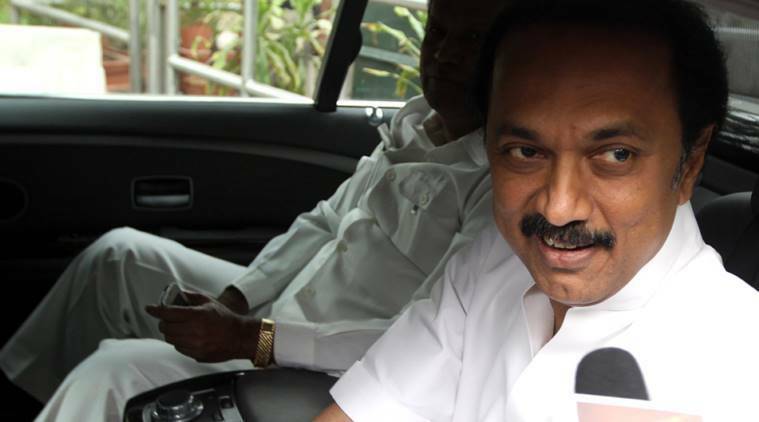 Speaking to reporters outside the Tamil Nadu Secretariat, Mr. Palaniswami said, “The Tamil Nadu government has been taking steps to shut down the Sterlite Copper plant in Thoothukudi through legal means.” The Chief Minister also denied claims that the police firing carried out during the protests on May 22 was a planned one. Tuticorin violence: Tamil Nadu CM blames Opposition, ‘anti-social elements’; says ‘they forced police to open fire’, Tamil Nadu chief minister K Palaniswami on Thursday blamed opposition parties and anti-social elements for creating problems for the administration and trying to bring disrepute to the government by instigating violence in Tuticorin, which led to the police firing in which 13 people were killed in the last two days. Speaking to reporters at the secretariat for the first time after the Tuesday police firing in Tuticorin, the chief minister said the police followed procedures as per law before opening fire at the protesters. No contact with Kamal Haasan since parting ways: Gautami Tadimalla, Gautami’s blog post adds that repeated efforts to recover her dues from RKFI failed. “I am deeply anguished to say that in spite of repeated entreaties and requests, there is still a significant amount of my due salary pending payment,” it said. Actor Gautami Tadimalla has stated that she has no association with the actor-turned-politician since they parted ways. In her first such statement after their separation in 2016, Gautami wrote in her blog on Saturday night that she was distressed by recent news reports implying that she was associated with Haasan in a personal or professional capacity. 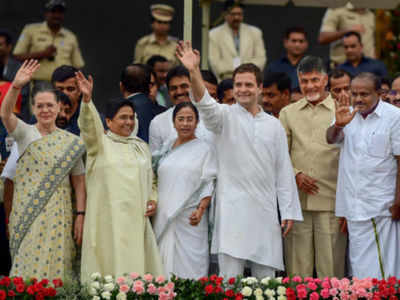 Mayawati, Didi walk to beat Bengaluru traffic, The city’s infamous traffic jams literally halted Bahujan Samaj Party supremo Mayawati in her tracks, but she hit the road with gusto and walked for nearly half a kilometer to make it in time for HD Kumaraswamy’s swearing-in ceremony in front of Vidhana Sabha late Wednesday afternoon. The convoy of the former Uttar Pradesh chief minister, who was on her way to Vidhana Sabha from Shangri La on Palace Road, had to stop after it ran into a huge traffic jam at Chalukya Hotel, Basaveshwara Circle, said traffic police. As police and her security personnel were wondering what to do, Mayawati promptly hit the D Devaraj Urs Road that links Basaveshwara Circle and Vidhana Soudha. Mayawati briskly walked up till Vidhana Sabha. North Korea demolishes nuke test site with series of blasts, North Korea carried out what it said is the demolition of its nuclear test site Thursday, setting off a series of explosions over several hours in the presence of foreign journalists. The explosions at the nuclear test site deep in the mountains of the North’s sparsely populated northeast were centered on three tunnels into the underground site and a number of observation towers in the surrounding area. The planned closing was previously announced by leader Kim Jong-un ahead of his planned summit with U.S. President Donald Trump next month. Russian military missile downed Flight MH17: Investigators, An international team of investigators said on Thursday that detailed analysis of video images and photos has unequivocally established that the Buk missile that brought down Malaysia Airlines Flight 17 over eastern Ukraine nearly four years ago came from a Russia-based military unit, the clearest link yet published by the team to the involvement of Russian military in the deadly missile strike. Prosecutors said they have presented their findings to Moscow and are seeking answers, but so far have not received a response. The international team running the criminal investigation appealed for help from witnesses who can testify about the involvement of the Russian military’s 53rd anti-aircraft missile brigade based in the city of Kursk. No immigration deal unless ‘real wall’, good security: Donald Trump, Moderates House Republicans are pushing a deal that could lead to citizenship for young “Dreamer” immigrants brought to the US illegally. But Trump tells “Fox & Friends” that unless any bill “improves a wall, and I mean a wall, a real wall, and unless it improves very strong border security, there’ll be no approvals from me”.Trump’s also taking issue with the immigration court system, saying other countries have “security people” who “stand there and say you can’t come in” rather than judges who decide immigration claims. China, Germany stand by Iran nuclear deal, says Angela Merkel, German Chancellor Angela Merkel said on Thursday that China and Germany are standing by the existing nuclear deal with Iran after the United States left the 2015 accord earlier this month. Ms. Merkel made the comment during a joint news briefing with Chinese Premier Li Keqiang at Beijing’s Great Hall of the People during a two-day visit to China.